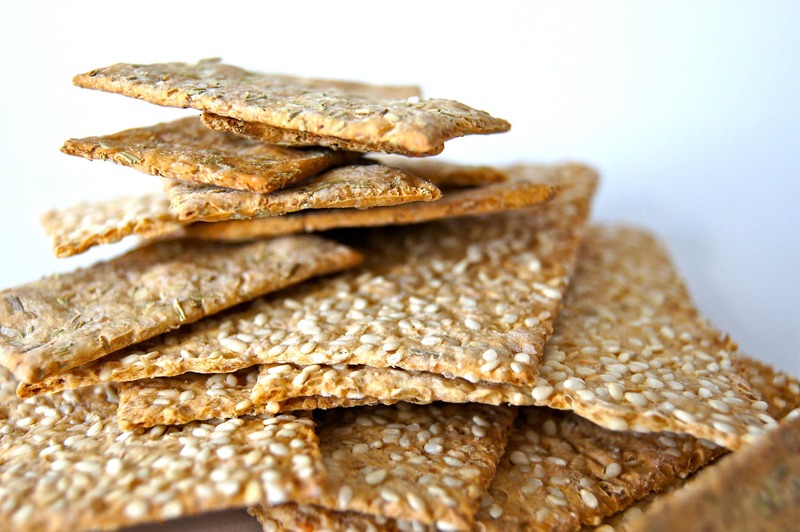 Like their nut cousins, sesame seeds are concentrated nuggets of nutritional excellence. They are exceptionally rich in a host of key minerals, and provide two very special and unique phytochemicals, sesamin and sesamolin. Both are super-potent antioxidants from the lignan family that have been shown to lower cholesterol, prevent high blood pressure, and boost the activity of vitamin E. Throw toasted or raw sesame seeds into your salads or veggies. Enjoy hummus regularly. Keep tahini (pure, ground sesame seeds) as a staple in your fridge and use it as a “healthy oil” base for salad dressings and sauces. 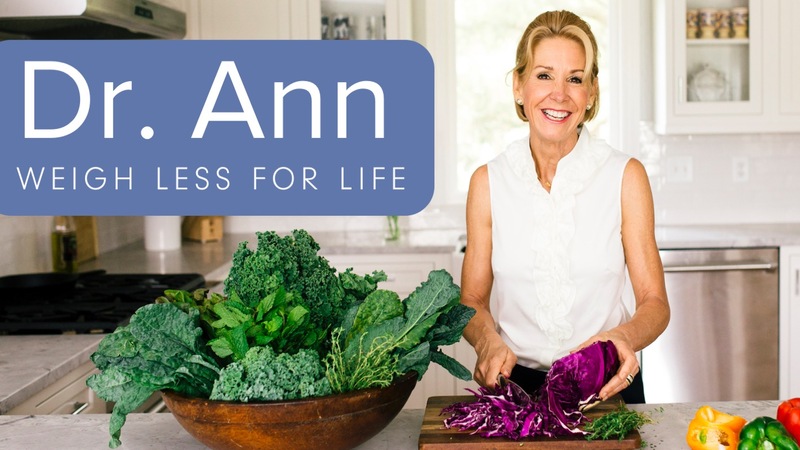 My WEIGH LESS FOR LIFE e-course will be released this Spring.